Looking to get competition ready? Contact Gianni to get full details. Its all about you! Customised plans bespoke to suit your needs! - No cut and paste plans in sight! Book a session with Gianni. Free consultation for each new client. 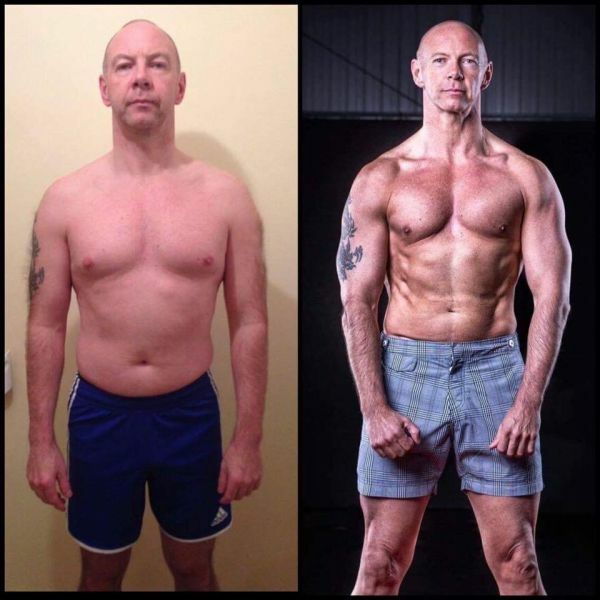 Mandy completed a 10 week leaning out program bolted onto my lifestyle package for holiday to OZ! 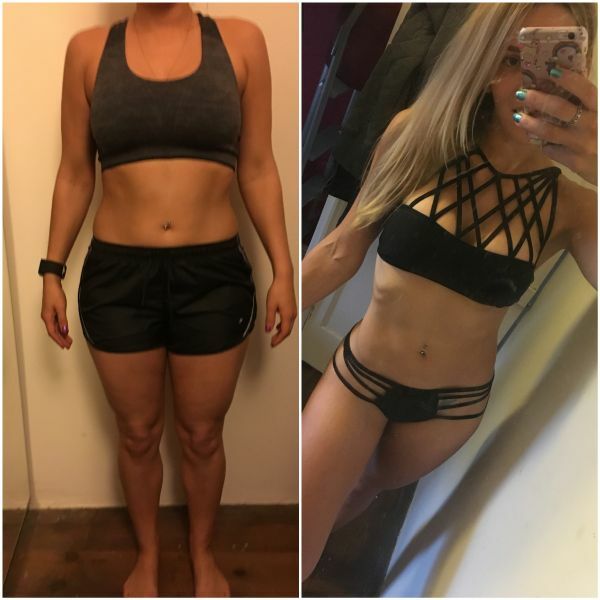 She put in 9 months of structured development first so when leaning down we could reveal a healthy strong looking physique! - Mission accomplished! 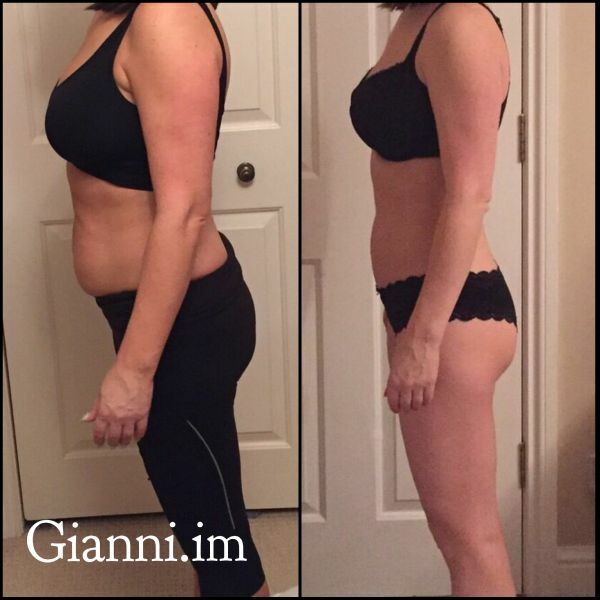 Karen is on my lifestyle package where balance is absolute key - this is 9 months of incredible progress - she still maintained her social events and ran a very busy home and work life! can't wait to see her progress in another 9 months! Karen, Office Manager, full- time Mum! Lance.... wow - the picture says it all! 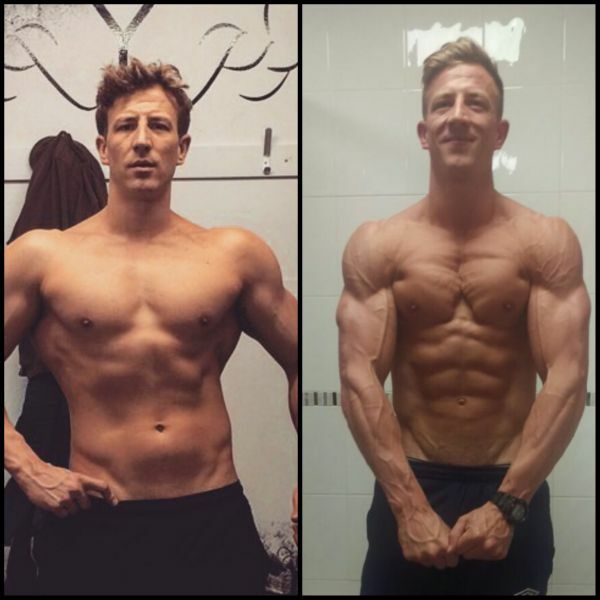 Lances' 4 month prep for 2016's Bodypower's UKBFF show...Killed it! 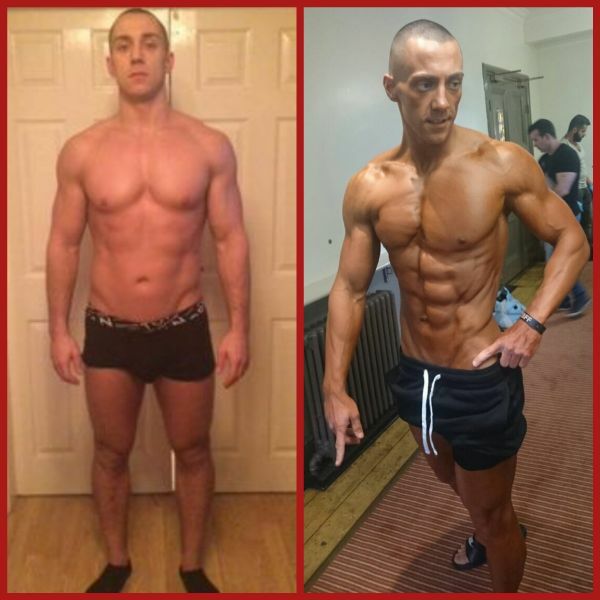 Shaun is a UKBFF Physique competitor...this year saw him smash his prep and take 4th place in his 2nd Show! This turned out to be an 11 week transformation for a fitness photoshoot.... the first of many for Rachel, I couldn't be prouder of the girl! This guy! - No stone left unturned.... the image speaks for itself! 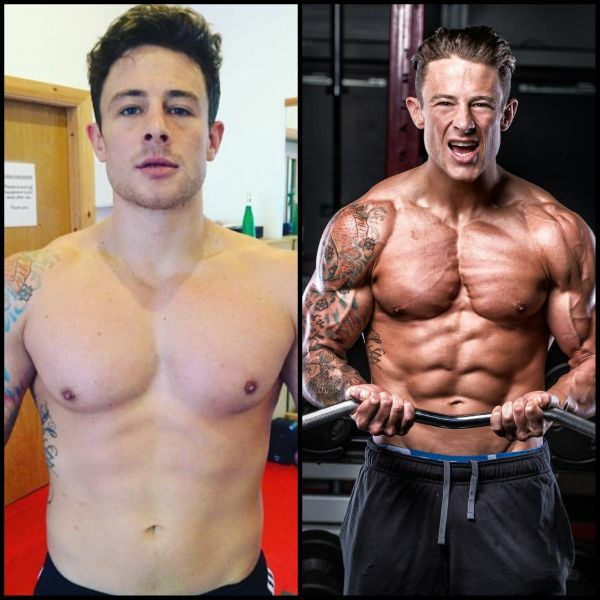 Steven's change of lifestyle has stuck and he's still looking in incredible shape! The process educates you to continue with your progress when out on your own! Ufuk has lost a total of 35kg - yes.. 35kg not pounds! What a transformation. 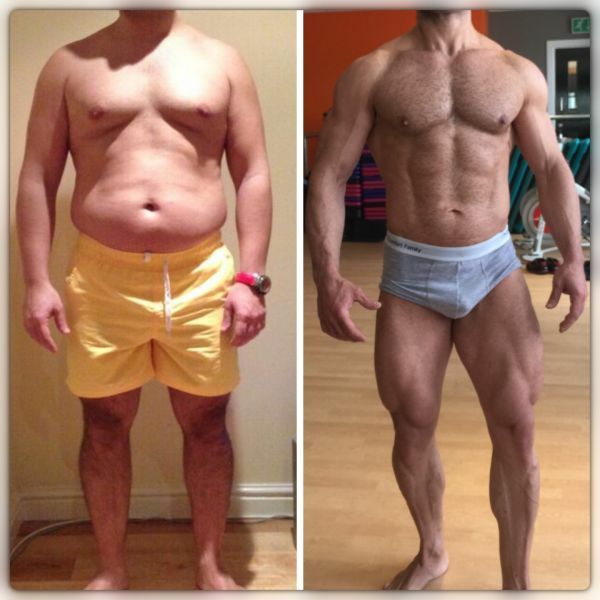 This was start of his prep for his Pure Elite Competition where he earning Pro Status after winning the Transformation Category! - Incredible drive in this guys! Louis hit the UKBFF Stage for the first time placing 4th - an incredible result for his first show! Another incredible demonstration of grinding it out chasing his ambitions! 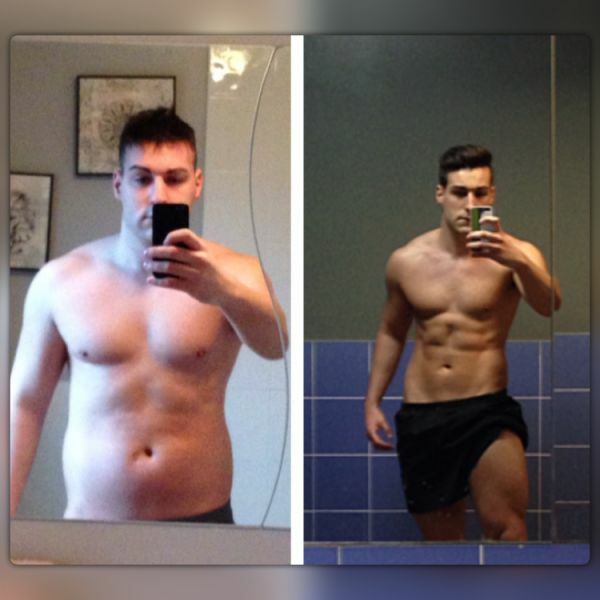 Michael was looking to shift those last few lbs to tighten up his awesome physique just that bit more. Sure enough, structured training and macro setting was implemented and bammm! - He went on to do my comp prep package! Some of the girls & guys who hit the competition stage this year! 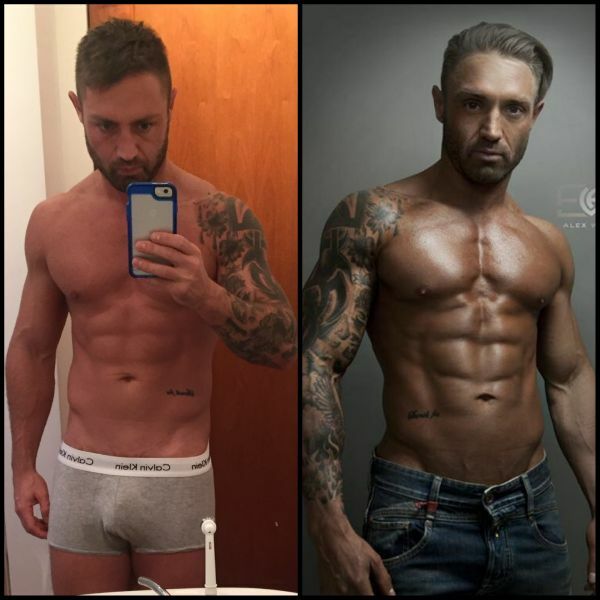 23 weeks of the Lifestyle package - Structure training plans, Flexible nutrition, Education. Consistency, patience and trusting the process!! Christa nailed it!